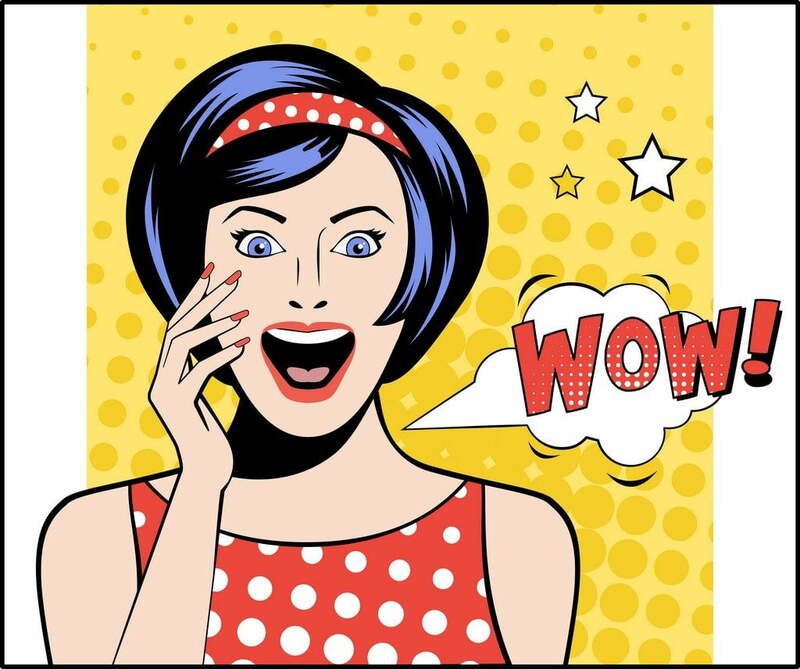 Vector art – an image that doesn’t blur or distort when manipulated – isn’t just the secret weapon of an art director sitting in the corner office at an impressive ad agency. Ever gone to a company-sponsored event where the host’s logo is featured on every available surface, including the free goodies handed out to attendees? Then you’ve seen the product of a vectorized logo. If you’ve seen that kind of branding at an event and wondered how your company could take advantage of similar marketing and visibility potential, a great first investment is some embroidery. And we’re not talking about the kind of embroidery you see background characters poring over in a BBC historical drama. Embroidery machines and free vector art make customized clothing or fabric goods easily obtained, and at a reasonable cost. Embroidery machines work off of vector art to reproduce an image with needle and thread. If you’re not sure how to get your hands on the perfect image for your company’s customized golf shirts or canvas carry bags, here are a few websites where you can download free vector art to start the creative juices flowing. This website features free vector designs of repeating patterns. If you want to spice up a plain text logo or your company slogan with a little background interest, patterns are a good, understated addition to your embroidery design. 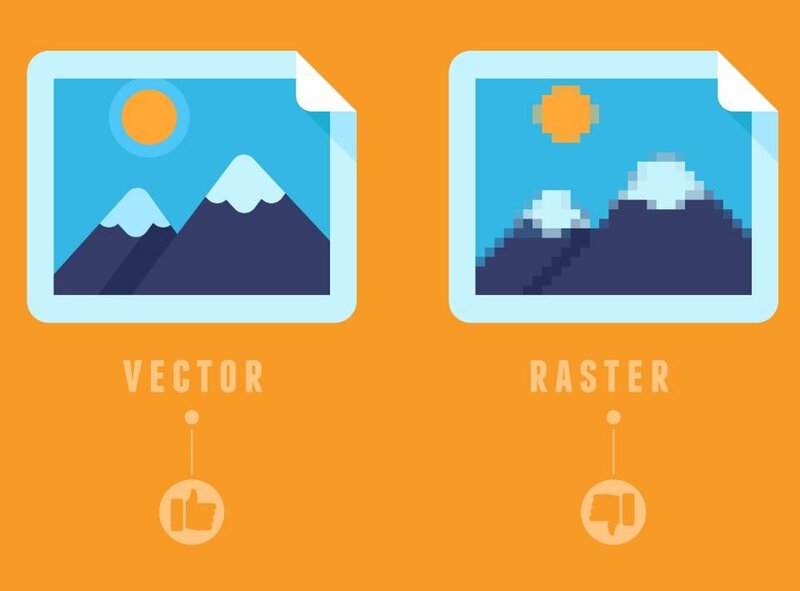 Vector Portal offers free vector clipart-style files. These images might be useful if you’re embroidering the gift for a company holiday event or a seasonal giveaway. Those looking for high-quality vector stock will appreciate Freepik’s selection. They offer free vector art as well as vector templates if you want to take a mostly-complete concept and tailor it to your company’s needs. If you want an elegant, simple design for your business’s embroidery project, check out Flaticon’s site. As the name suggests, they offer icons and line art images, which are great for embroidery use. If you have a very specific design in mind, and can’t just pull it from an inventory of royalty-free vector images for commercial use, consider using a digitizing service. 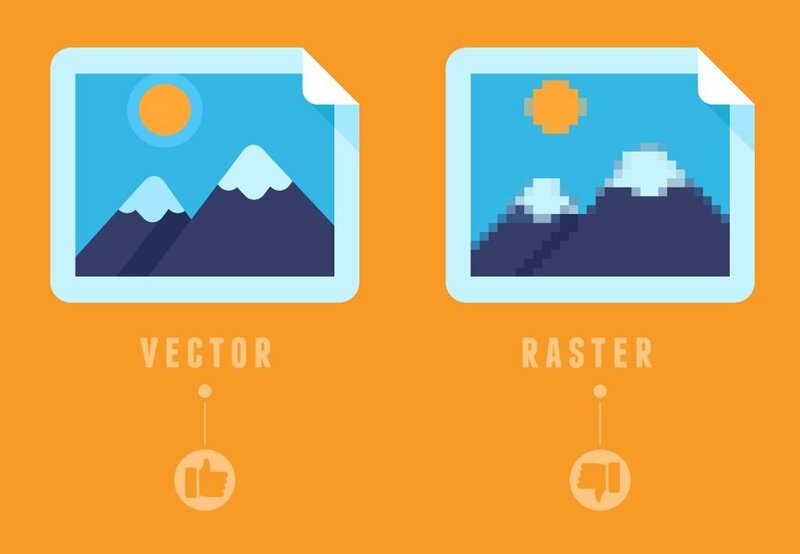 These professionals can take anything from a pen and paper drawing to a JPEG and recreate it as a vector image. This service isn’t free. However, if your company embroiders uniforms for every employee or hands out embroidered tote bags at the local Fourth of July celebration every year, it may be worth it. With free vector art and an embroidery machine, you’ll soon be sending your company’s name out into the world and generating a lot of buzz. And make sure your logo and branding are up to the latest digital standards by contacting us today!